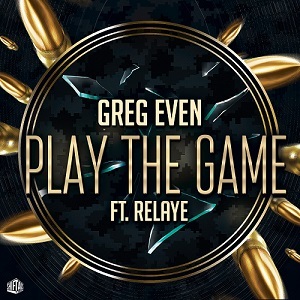 Play the game featuring Relaye is a huge Breakbeat release from dance music producer Greg Even. If funky, Hip Hop lyrics on top of Breakbeats is your thing, then be sure to pick up a copy today! 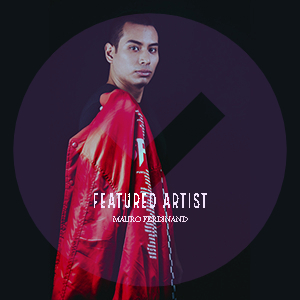 Released by ShiftAxis Records.